Toll Bros. is working on developments at communities in Bethany and Happy Valley. 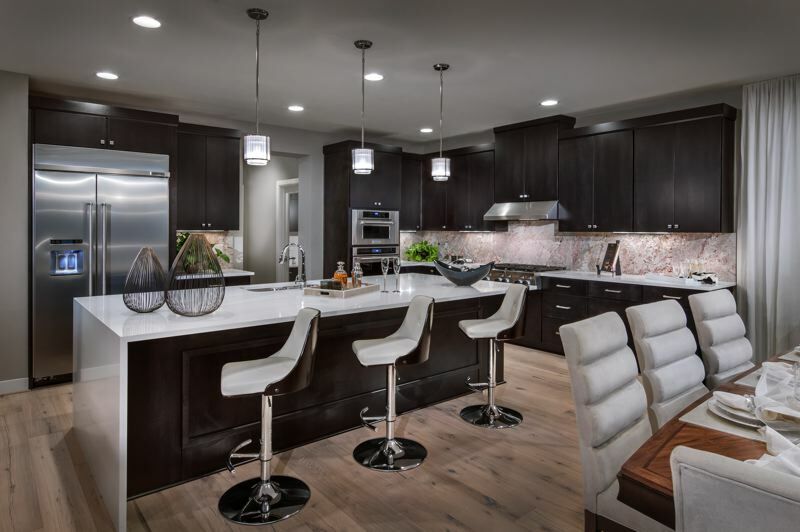 A national luxury homebuilder that opened a division in Oregon ast year is preparing to unveil its first homes in the Portland metro area. 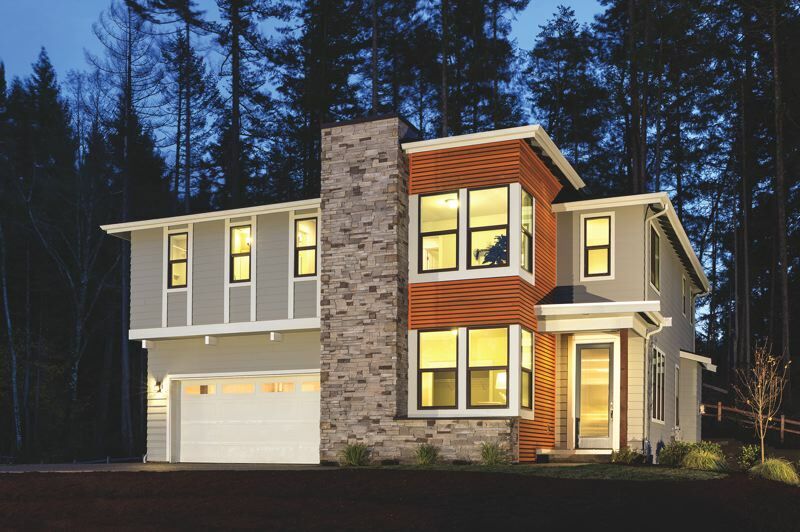 Toll Bros., a Fortune 500 company, is close to debuting model homes at the Scouters Mountain development in Happy Valley in Clackamas County and at Thompson Woods in the Bethany area of Washington County. While this is the company's first foray into Oregon, Toll Bros. already has a Pacific Northwest presence - the company stepped into the Seattle market about seven years ago. 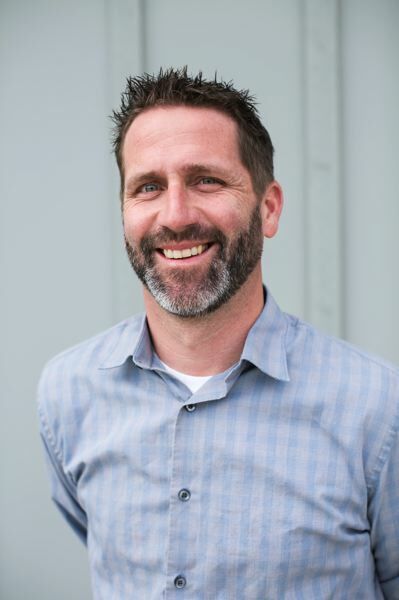 Last summer, market vitality plus anticipated future activity convinced the company the time was right to put "boots on the ground" in Oregon and establish a Portland presence, according to Portlock. "(The Portland metro area's) got a strong housing demand; It's got good employers like Intel and Nike," he said. "The opportunity came up ... and we decided to get in." That opportunity included a chance to participate as one of the builders helping new single-family communities in Happy Valley and the Bethany area take shape. At Scouters Mountain in Happy Valley, Toll Bros has 58 homes in the works. Plans call for a mix of two- and three-story structures ranging from 2,900 to 3,800 square feet. The company will build another 81 homes, ranging from 2,600 to 4,200 square feet, in the Bonny Slope area of Bethany. Toll Bros. broke ground in both of those developments about three months ago and expects model homes in each to be completed soon. The homes in both communities are expected to start in the upper-$600,000 price range, Portlock said. "We do a lot of pre-sale," he added. "Buyers can come in choose the lot, choose the house and then personalize it. That's a niche … that differentiates us from a lot of other people in the market." The opening of its Portland division brings the national presence of Toll Bros. to 22 states and more than 50 major markets. The company has some condominium communities in its portfolio. However, it mostly focuses on the single-family segment of the housing market, which is where it plans on placing its emphasis in the Portland area for now, Portlock said.